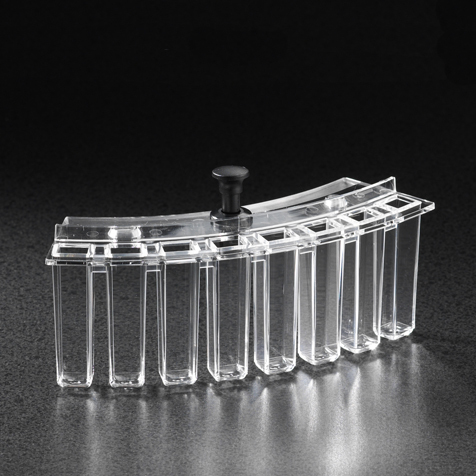 Globe Scientific is a leading supplier of alternate consumables for laboratory analyzers. 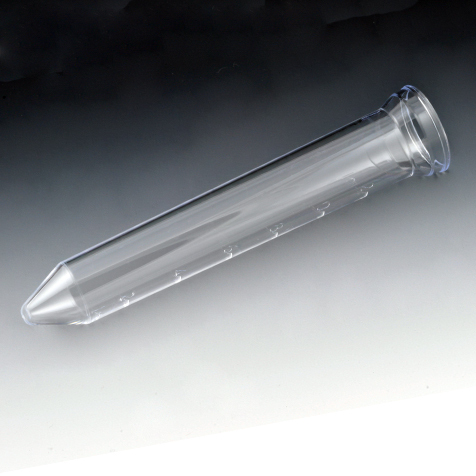 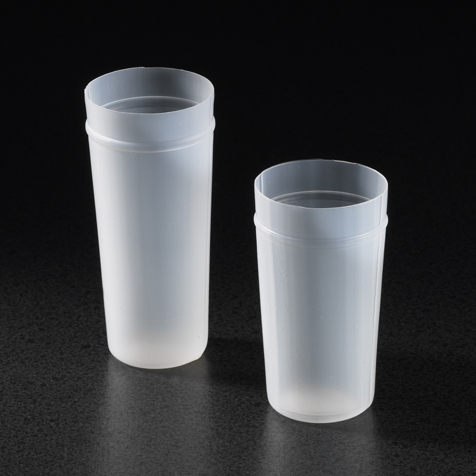 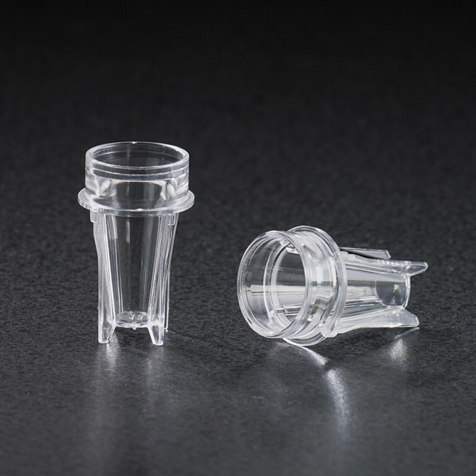 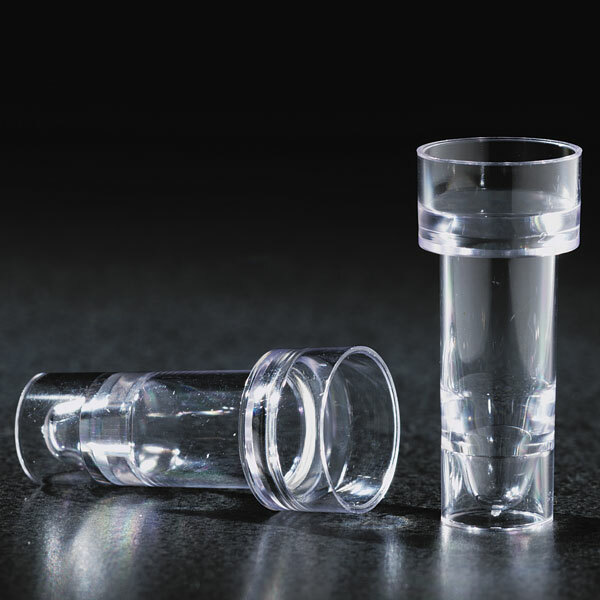 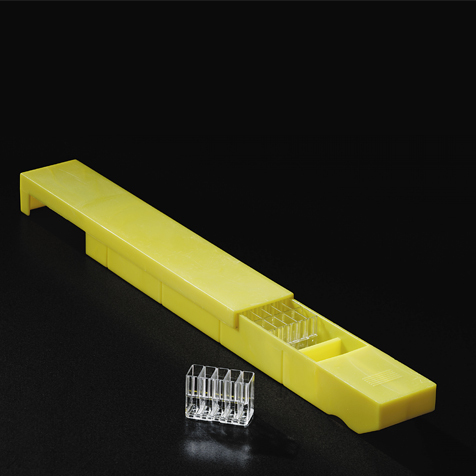 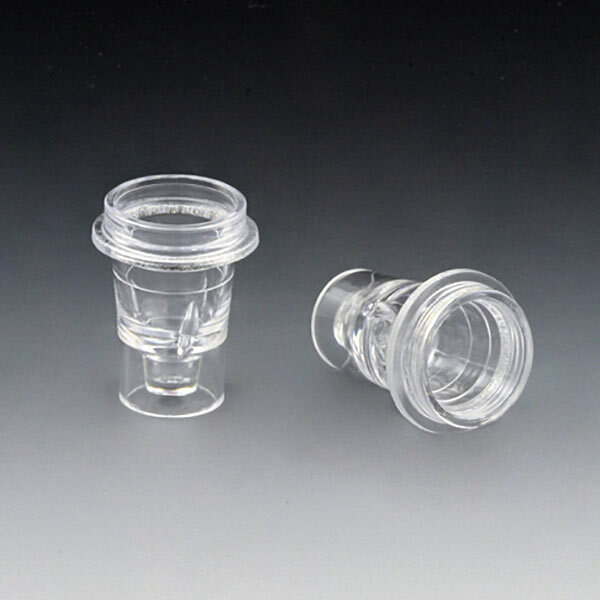 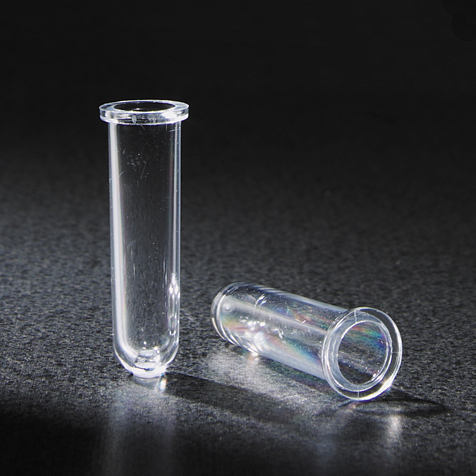 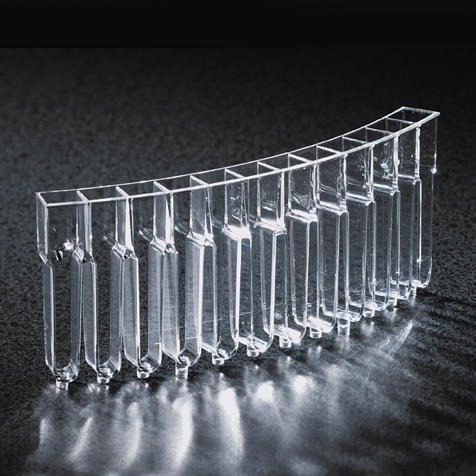 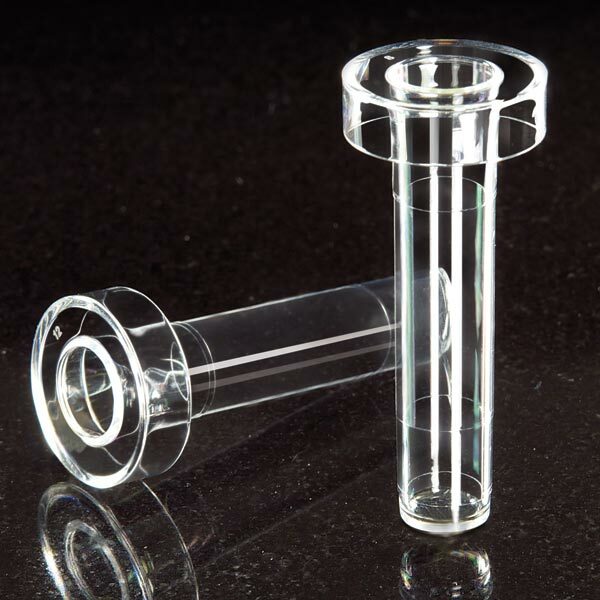 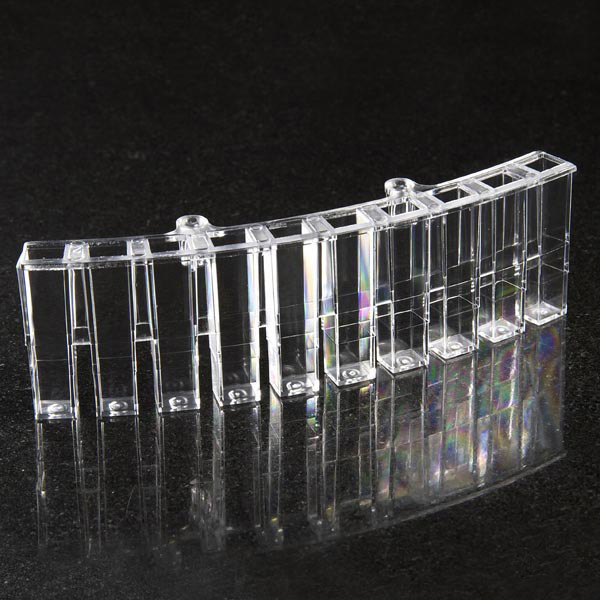 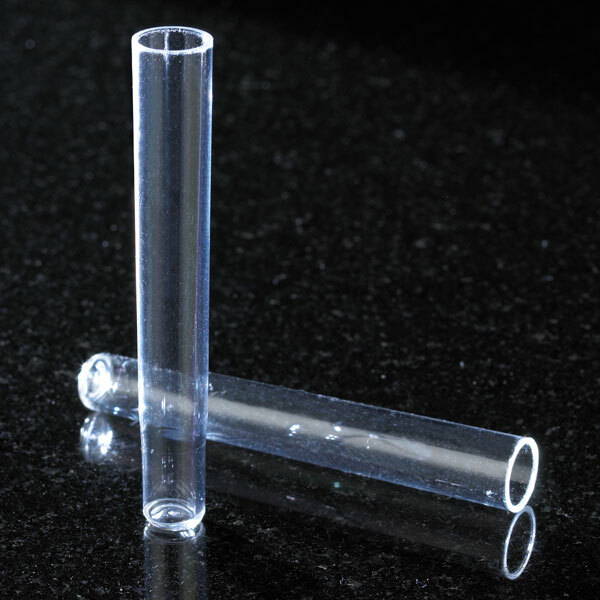 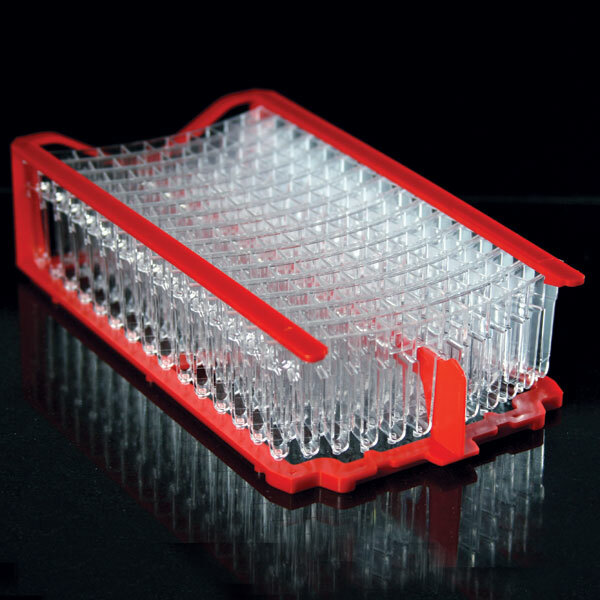 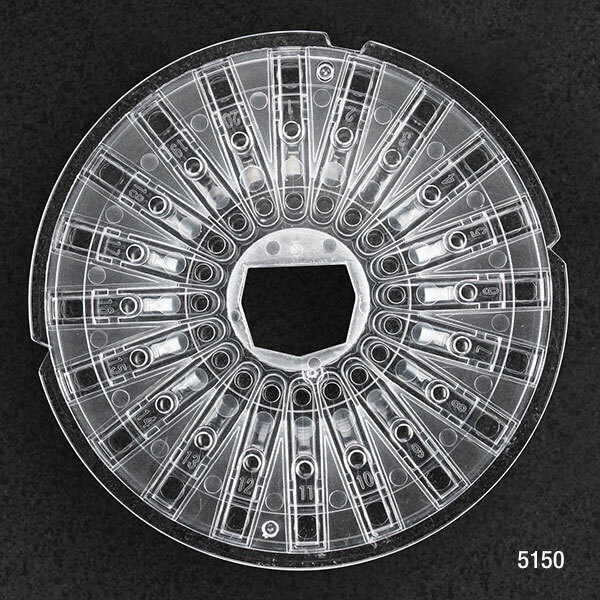 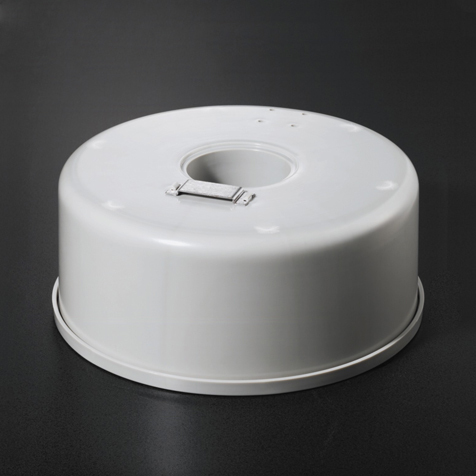 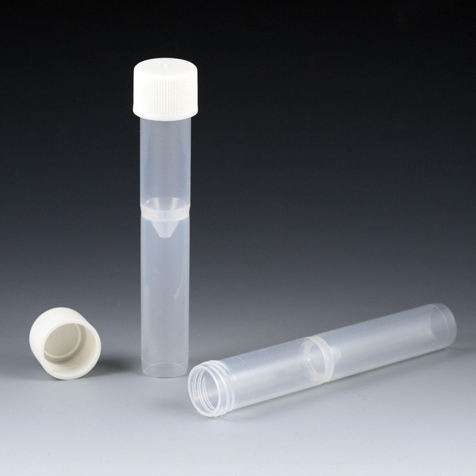 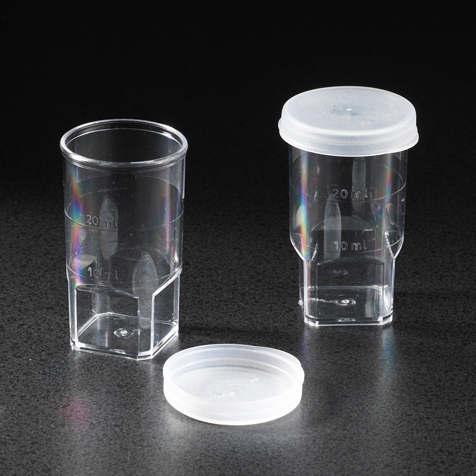 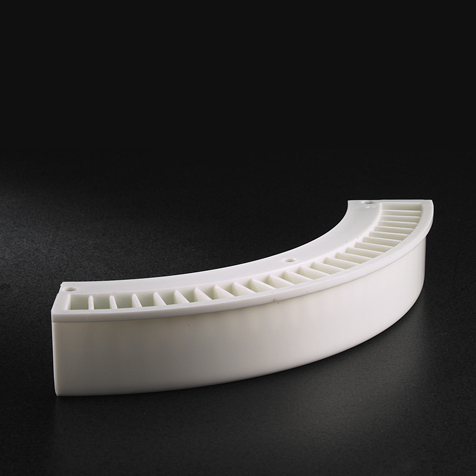 Our line of cuvettes, sample cups and replacement parts are equivalent to the original equipment manufacturer, while providing tremendous savings. 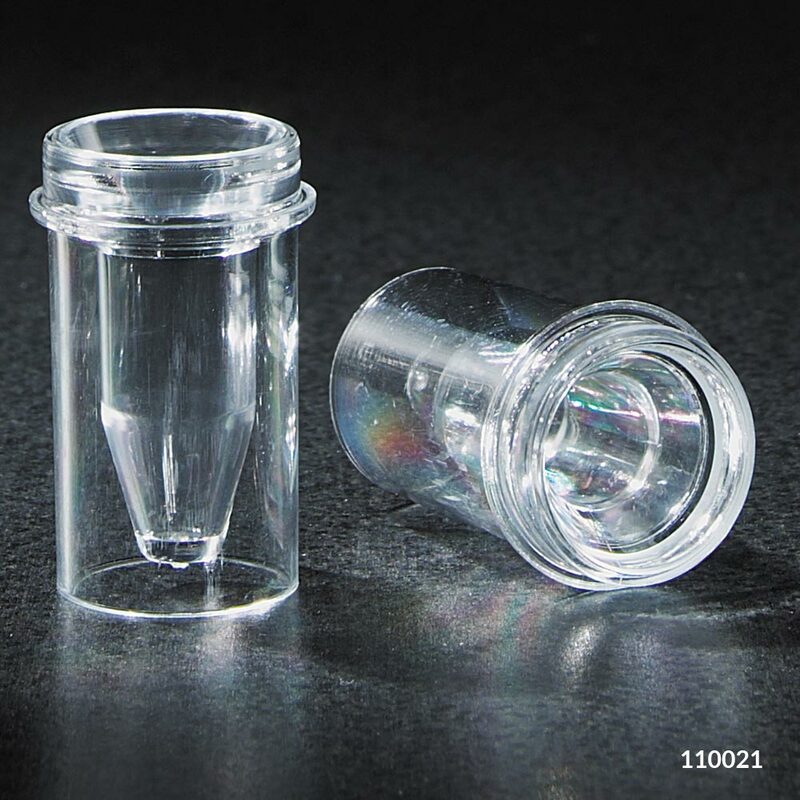 Our outstanding quality and low prices have made us the #1 requested brand on the market.